A brand new organisation has been launched to help women, children and families affected by domestic abuse. West Wales Women’s Aid has been formed by a merger of the two well established charities – Aberystwyth Women’s Aid and Cardigan Women’s Aid. Over more than 35 years between them Aberystwyth and Cardigan Women’s Aid have helped thousands of women and children who have been affected by violence and other abusive behaviour. The new West Wales Women’s Aid, which has 17 employees, will continue that work in the two refuges in the north and south of Ceredigion and through a developing programme of outreach and floating support work across the county and beyond, enabling women and families to stay in their own homes with support. Facilities in Aberystwyth include a four-bedroom refuge and offices in the town, which incorporate a one-stop shop for Domestic Abuse. In Cardigan there is a four-bedroom refuge, plus a town office, drop-in and information point at the Branwen Centre in Bridge Street, with a charity shop next door. West Wales Women’s Aid also provides a wide range of outreach and floating support services across Ceredigion and beyond, including floating support, Independent Domestic Violence Advisor (IDVA), and services for children and young people. Trustees of the two organisations in Aberystwyth and Cardigan recognised the need some time ago to reorganise to meet the changing needs of clients and funding organisations and the merger and restructuring programme has now been completed. 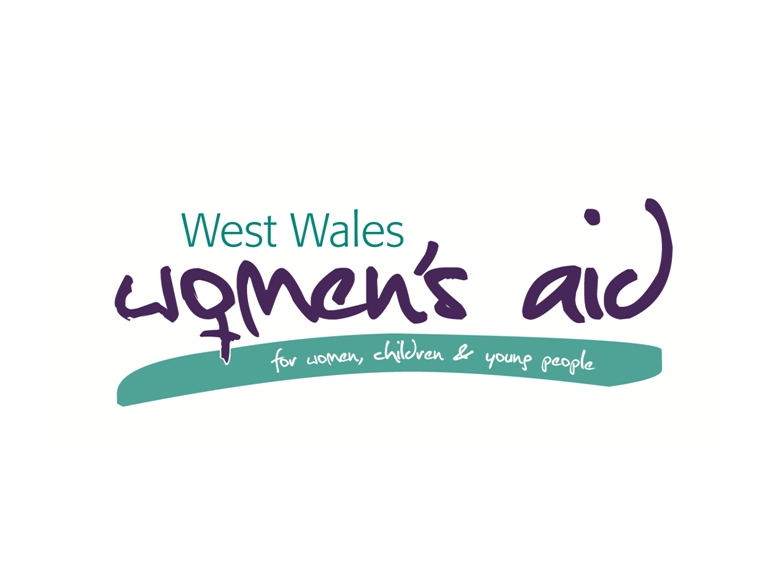 *West Wales Women’s Aid is always looking for volunteers for a number of roles -- to join the Trustee Board, to work with staff in a range of jobs, to help in the shop in Cardigan or to organise fundraising events. Anyone who can help can call the organisation on 01970 612225 to find out more. Rachael Eagles, Service Manager, West Wales Women’s Aid.